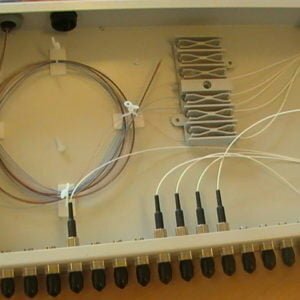 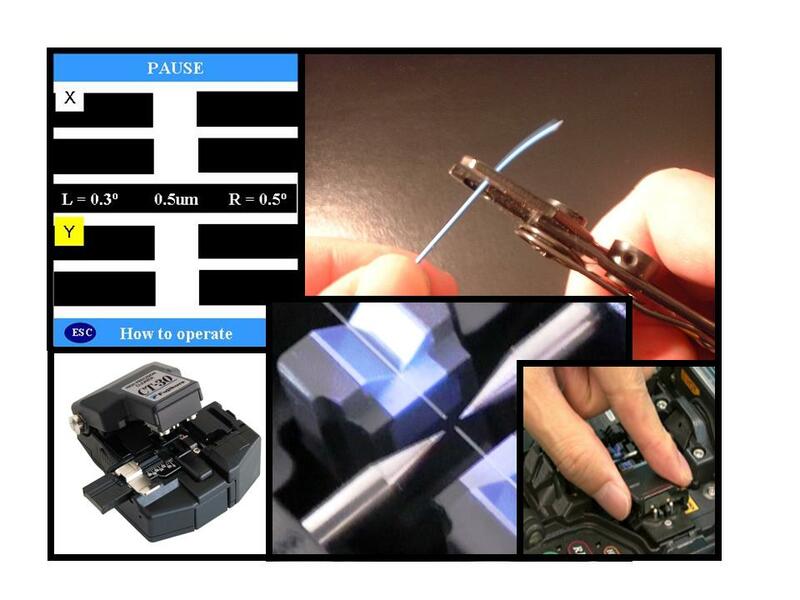 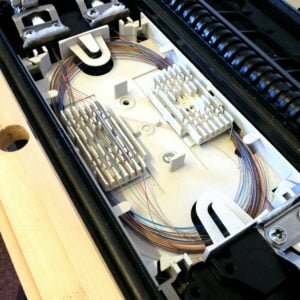 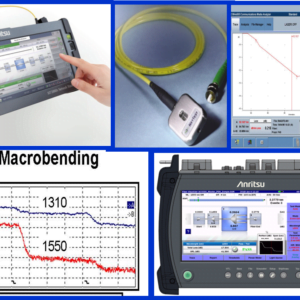 The Advanced Fibre Splicing and Jointing course OP-492 has been developed for the fibre industry and is suitable for engineers who need to acquire practical splicing and jointing skills and managers who need to understand the latest fibre optic technology. 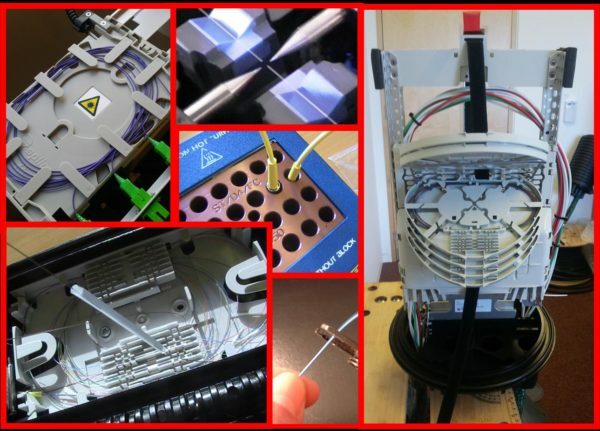 It is one of a series of fibre classes we run in our fibre school in Clydebank or it can be run at your own site. 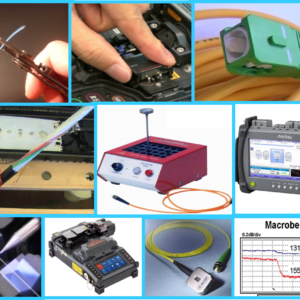 We are happy to tailor courses in order to cover any specific fibre training requirements that you have.